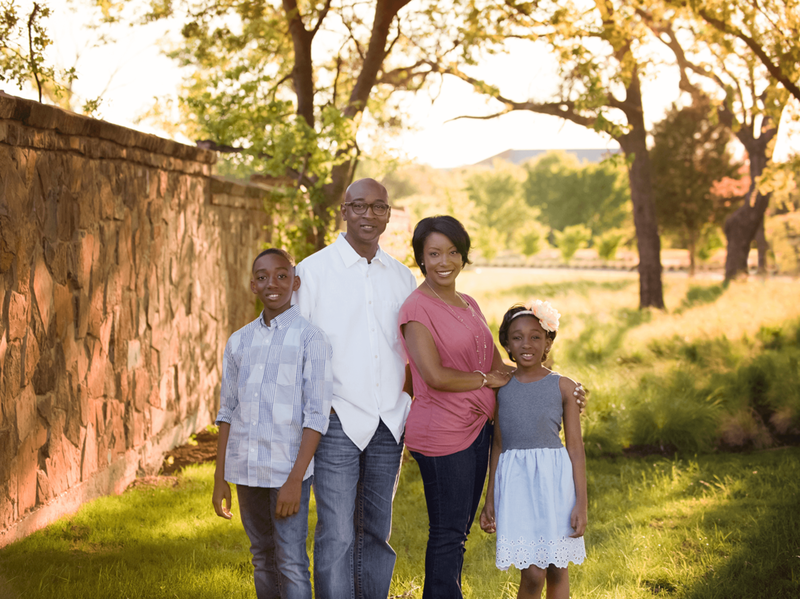 Pastor Kason Branch’s first passion is his family. He and his wife, Shanea, were college sweethearts at the University of Arkansas at Pine Bluff and were married in 2003. They have two children and reside in Keller, Texas. At UAPB, Kason earned a Bachelor’s degree in Business Administration with a concentration in Marketing. He is a licensed and ordained minister and graduated with a Master’s degree in Christian Leadership from Dallas Theological Seminary. He began his professional career with AT&T Corporation as a member of the prestigious AT&T Leadership Development Program. During his tenure at AT&T, Kason served in roles such as: Sales Operations Manager; Control Manager; Project Manager; and Associate Director of Operations. In May 2010, Kason began serving as Chief Operating Officer of Concord Church in Dallas, TX under the leadership of Sr. Pastor Bryan L. Carter. He was responsible for leading the Operations team as well as providing leadership to church-wide initiatives such as capital campaigns and facility expansion. Under his leadership, Creekstone Church was launched in April 2016 in Keller, TX and is growing and maturing into a Christ-centered, bible-teaching fellowship of believers.